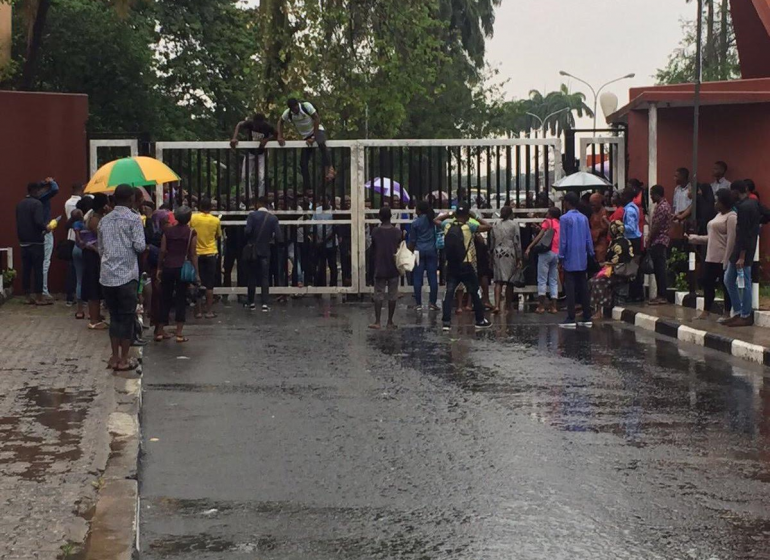 Twenty students of Moshood Abiola Polytechnic (MAPOLY) students were arrested during a protest on Tuesday. 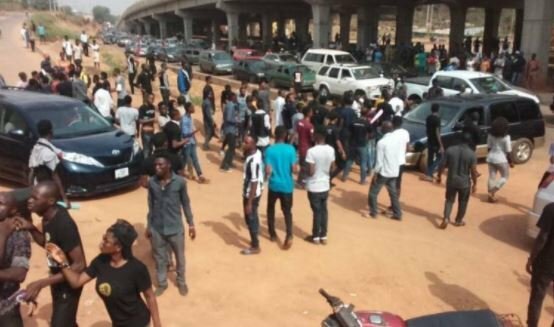 The students, protesting for the second straight day, were arrested by operatives of the special anti-robbery squad and mobile policemen. Abimbola Oyeyemi, the state police public relations officer, said the students destroyed public property, attacked policemen and passersby while protesting. “The so-called peaceful protest turned violent and the students were attacking innocent citizens. They injured one of our men who is still recuperating in a hospital,” he said. 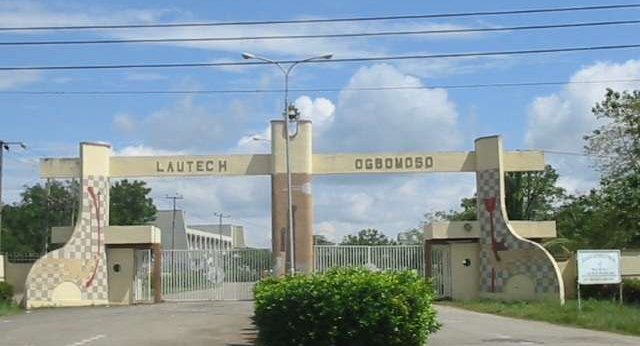 The state government and members of the Academic Staff Union Polytechnics (ASUP) of MAPOLY chapter have failed to see eye-to-eye over the relocation of the institution to Ipokia in Ogun State. 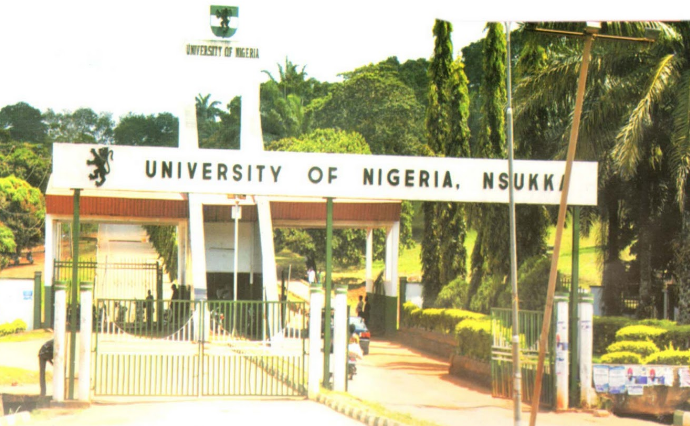 This led to the declaration of an industrial action that has crippled academic activities in the institution for three months. 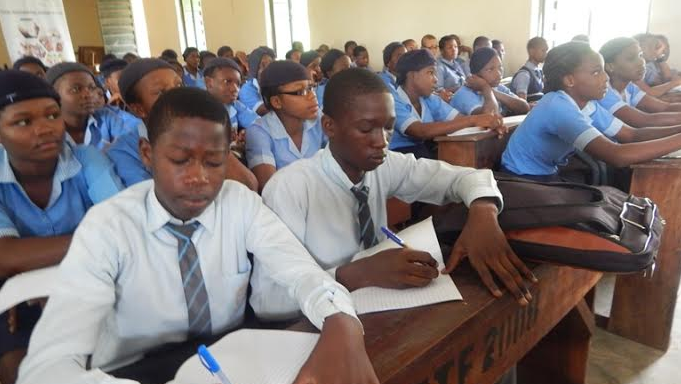 The students are protesting the delay of their second semester examination which was scheduled to begin September 18.